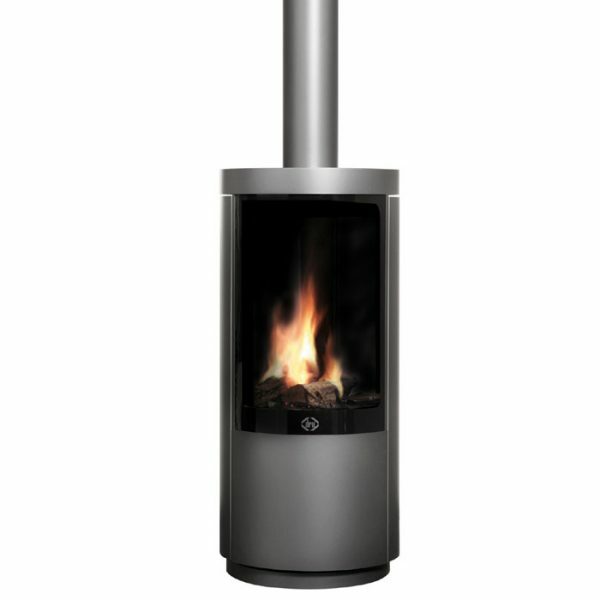 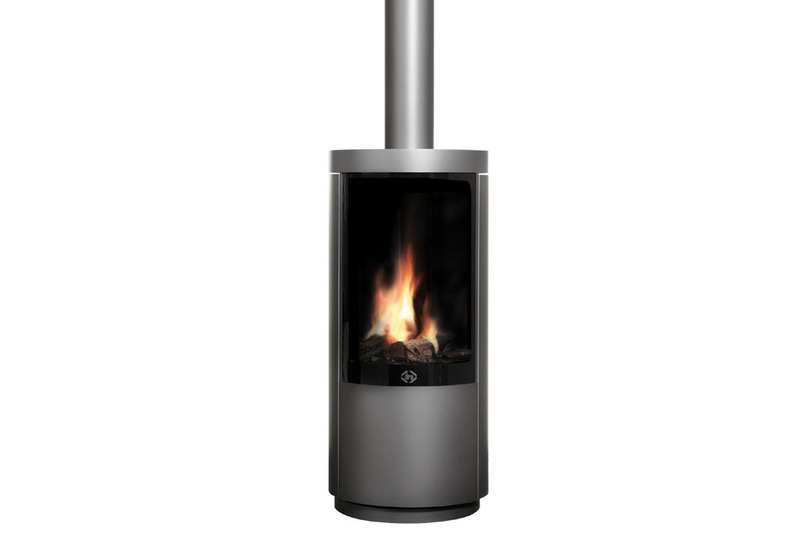 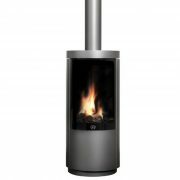 The Circo is an beautiful gas stove. 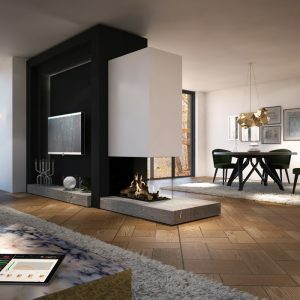 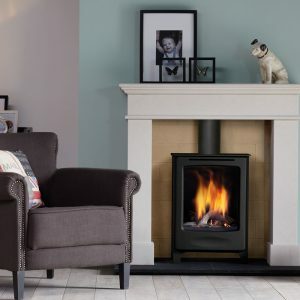 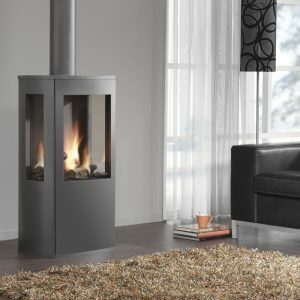 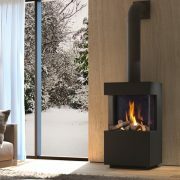 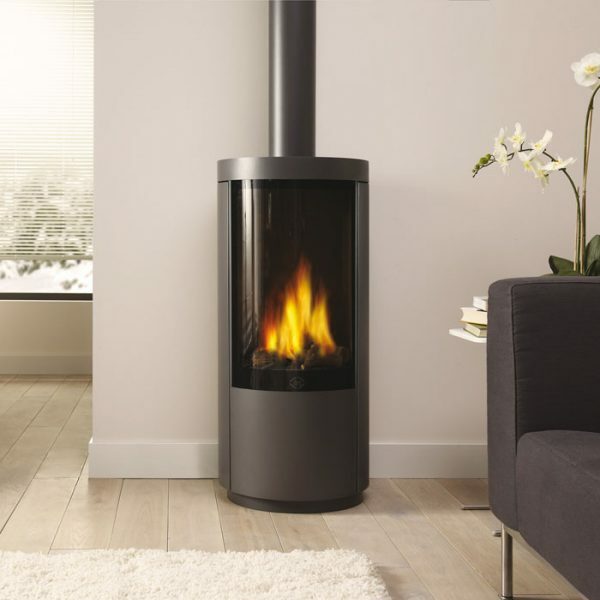 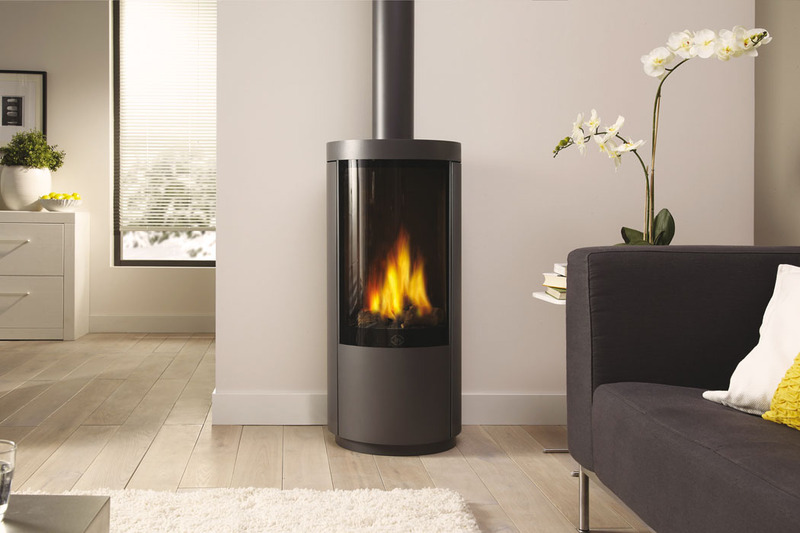 Standing over 1 metre high, this freestanding gas stove has a large viewing window that reveals realistic log fire with high flames and generous warmth. 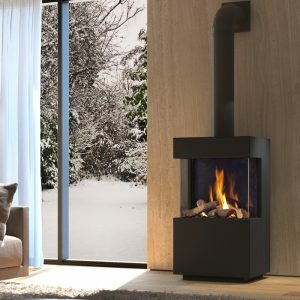 This beautiful flame picture can be viewed from different locations of your living space, opening up many possibilities for location in the home.